The glamorous gift guide for the woman who has everything | SHEmazing! Shopping for someone who legit has EVERYTHING, whether it's a best friend, lover or relative, it's tedious as hell. Especially when you're on a tight budget, you can't afford to get her a new unicorn, expensive brands or luxurious cosmetics. 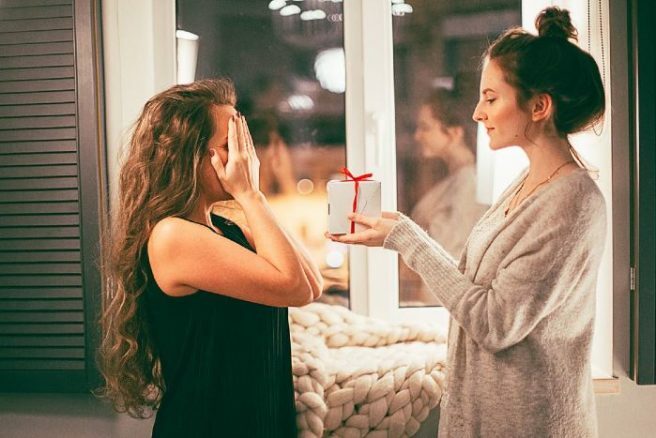 Enjoy our gift guide, we've discovered some of the internet's most lavish notions about gift-buying so we're off to pop a bottle of vino for no actual reason other than wishing that we, too, had it all. 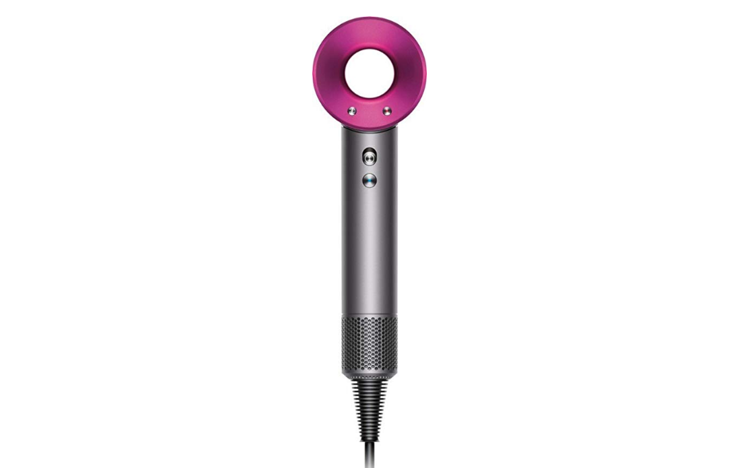 Dyson, of hoover fame, have released a new Supersonic hairdryer which apparently dries hair RIDICULOUSLY fast, so you won't be late for work in the morning or running around with damp hair. It's a steep price, but is guaranteed to survive for years as your barnet's new BFF. For the woman who has everything, treat her to the highest quality grade A charmeuse silk pillowcases, for the softest sleeping experience imaginable. White & Green use 100% Ethical Peace Silk, so no silk worms are harmed or boiled in the process of creation. 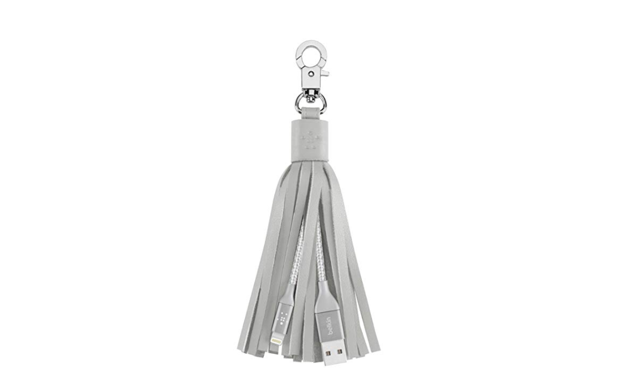 Belkin has released a range of coloured keychains which double up as a charger, and can be attached to any handbag you like. The charger works for iPads, iPhones and iMacs, and the utter notions tech vibe is frankly gas. We want it. 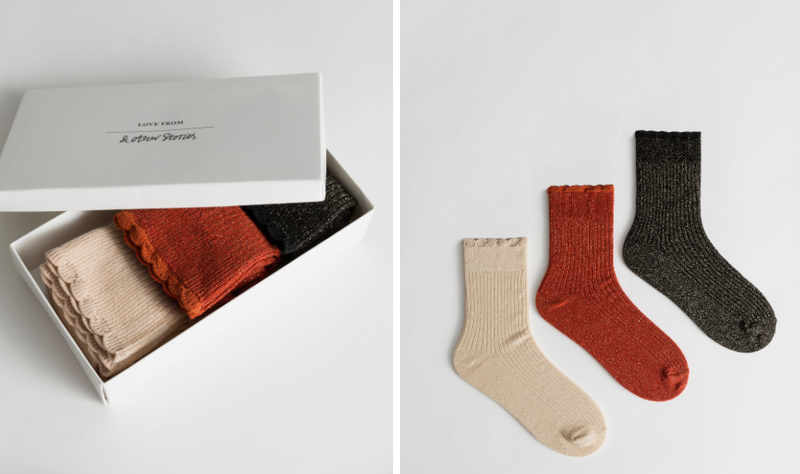 These gorgeous glittery socks come in a pack of three, and are made of organic cotton. Why have one pair of sparkly socks when you can have THREE? Simply stunning. 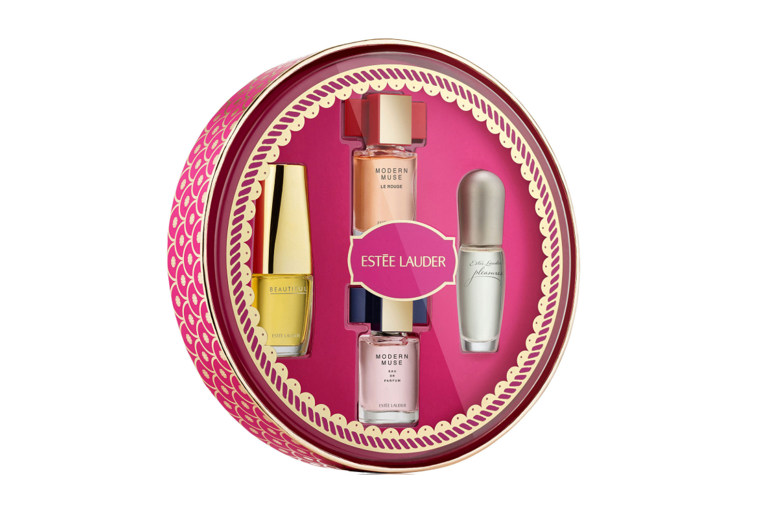 For a limited time only, Brown Thomas are offering a reduced price on this perfume set of Estee Lauder products. What are you waiting for? All the favourite eau de parfum purse spray scents are included in the one gift box; Beautiful, Pleasures, ModernMuse and Modern Muse Le Rouge. & Other Stories have such a great collection of luxury scented candles; this one is the fleur d'abricot, the soothing aroma of apricots. 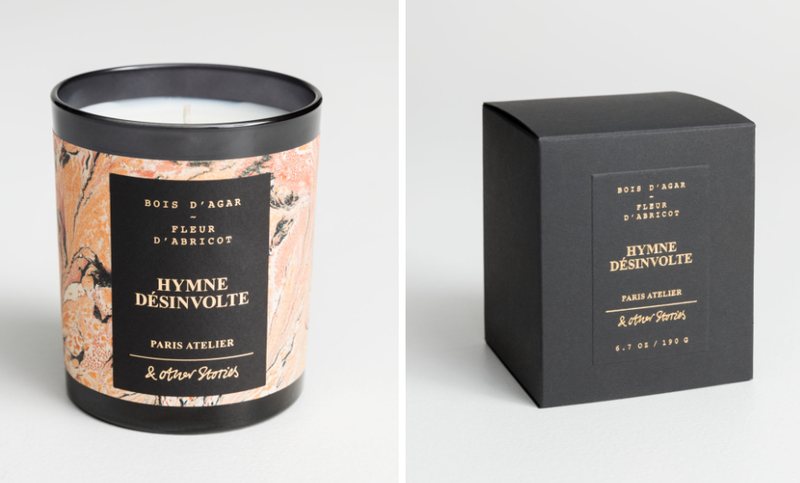 For that gal that has it all, posh French candles seem like the perfect plan. Untangling your earphones can be one of the most tedious tasks known to man, so why not gift a loved one who has everything with some high tech wireless earbuds? 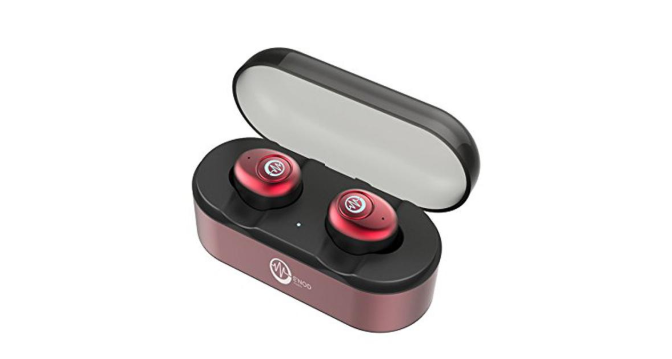 These lightweight, portable earbuds use the highest-quality Bluetooth technology to set you free from cables. 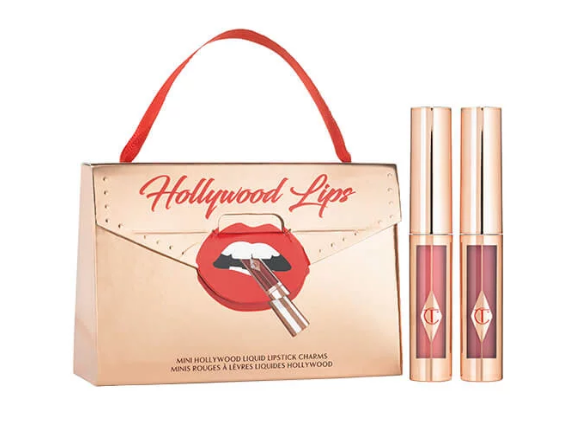 This luxury travel set from Lulu Guinness will give your gal-pal the ultimate travel glamour. The iconic set includes a passport holder and a luggage tag, beautifully packaged in a Lulu Guinness print. 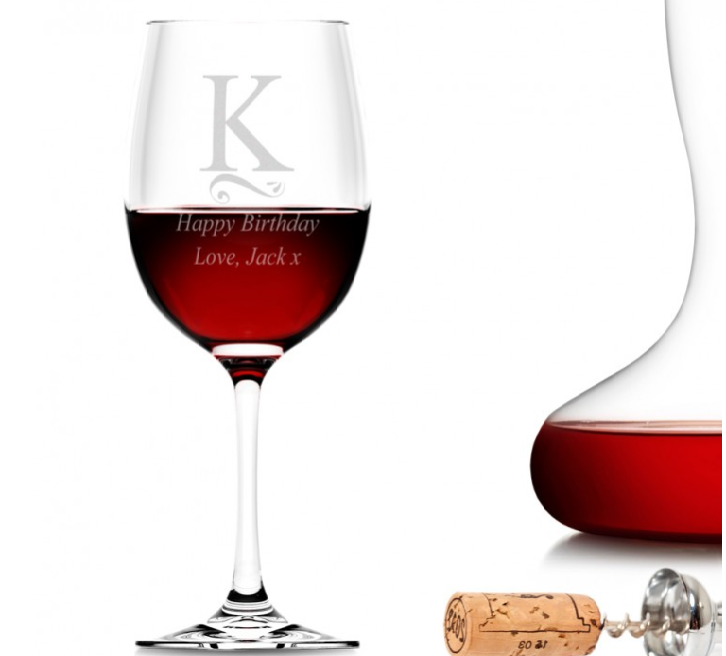 She's got it all, but has she got her name on a swanky wine glass? Chances are, probably not. This is definitely a boujee gift for a gal with it all, leave a gas message on it while you're at it. These jaw-dropping lipstick charms, Too Bad I'm Bad and Show Girl are the ideal gift for that gal who just seems to have everything known to man. A nourishing rosy pink shade and dark berry tone are included as a portable set of the Charlotte Tilbury bestsellers. The ultimate minimalist statement is the gift of… no gift. For the gal who has it all, once she opens this she'll really want the gift of something. Has to be done. 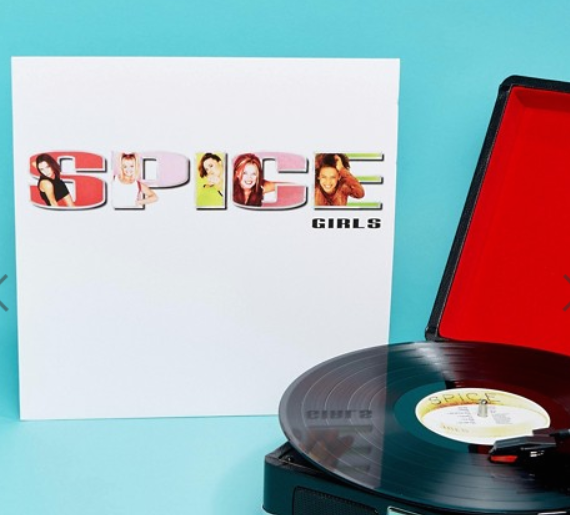 They might have it all, but they most likely haven't had a chance to go out and buy the Spice Girls classic vinyl SPICE. She'll be delighted with this present, any gal would be. You're spicing up her Christmas. 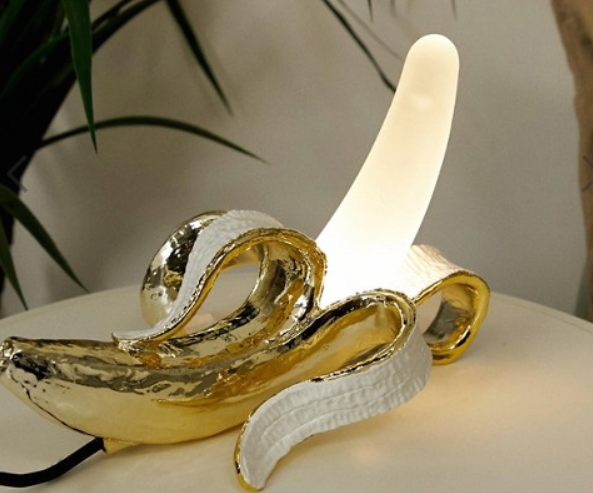 One thing we can confirm without needing a single source is that your gal pal DOES NOT own this random AF banana lamp that costs a silly amount of money. If you have the cash and confidence to match this stupendously ridiculous lamp, why not buy it? 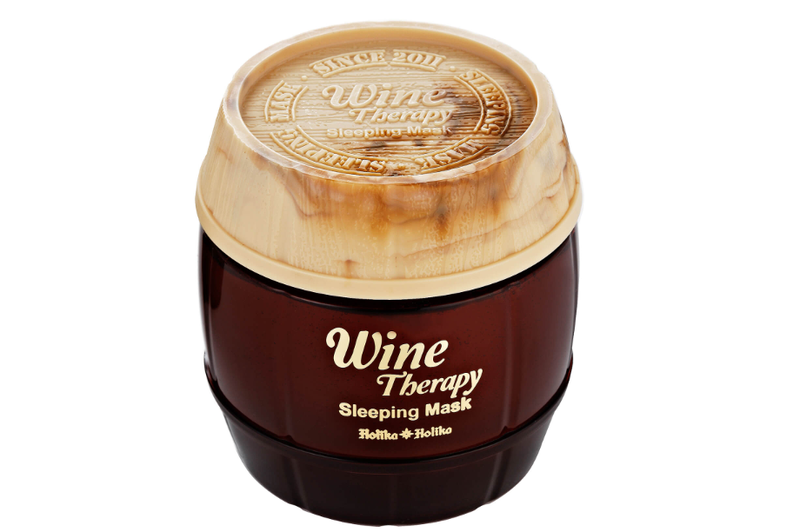 Red wine therapy sleeping mask is from Korean brand Holika Holika, and it uses red wine extract with its jelly-like texture to melt effortlessly onto your skin and absords it to deliver anti-ageing benefits… all while you sleep. Wait, so red wine has the power to do this? You betcha. Give it to your best gal, or keep it for yourself. 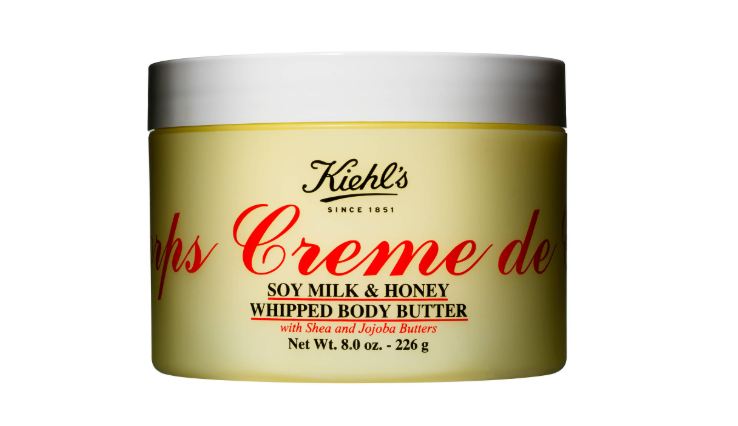 This gorgeous light body cream has 24-hour dehydration, smells magnificent and absorbs quickly to deliver deep moisture. 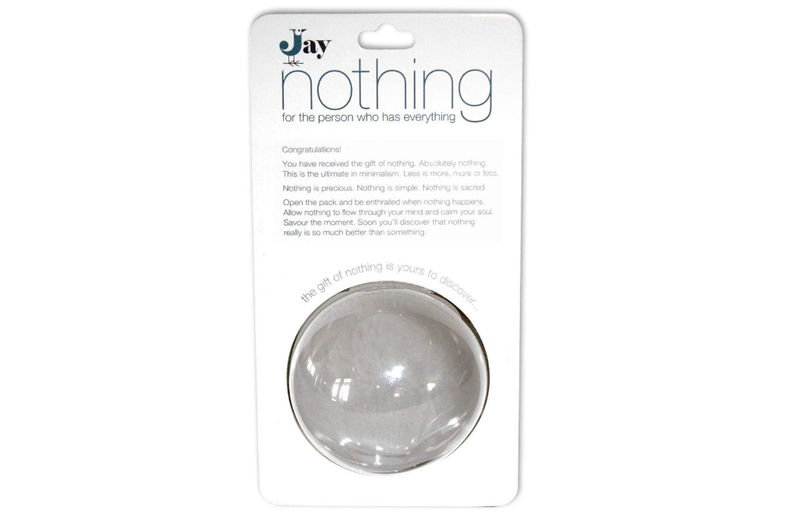 What better gift to bequeath a friend who has it all? She might have everything but moisturised skin is always a great present. And that's a (gift) wrap, ladies. Have fun shopping for the woman who has everything, it's a tricky challenge but not impossible. You just need to think outside of the box, and explore the weird and wonderful corners of the internet.